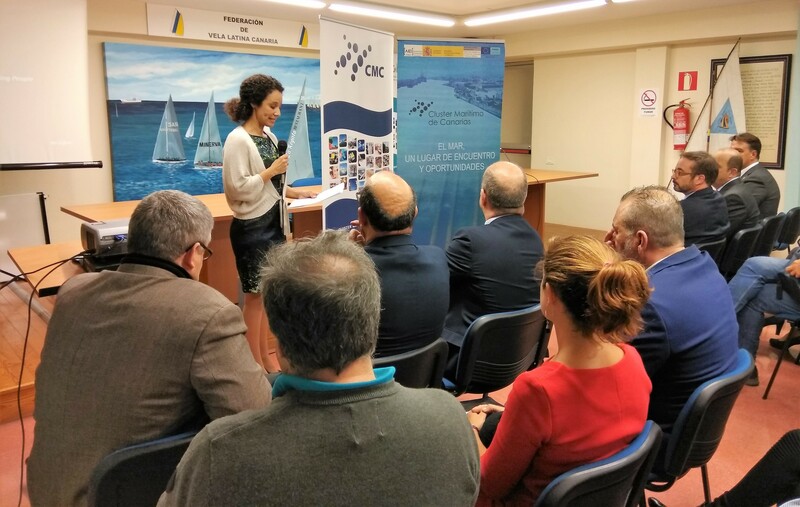 The Maritime Cluster of the Canary Islands organizes, within the framework of its 2014-2020 INTERREG-MAC project: SMART BLUE, an act of dissemination and communication of the main actions carried out during 2018 within the framework of the SMART BLUE project, of the Strategic Plan of the Cluster and its internationalization brand Canary Islands Suppliers. 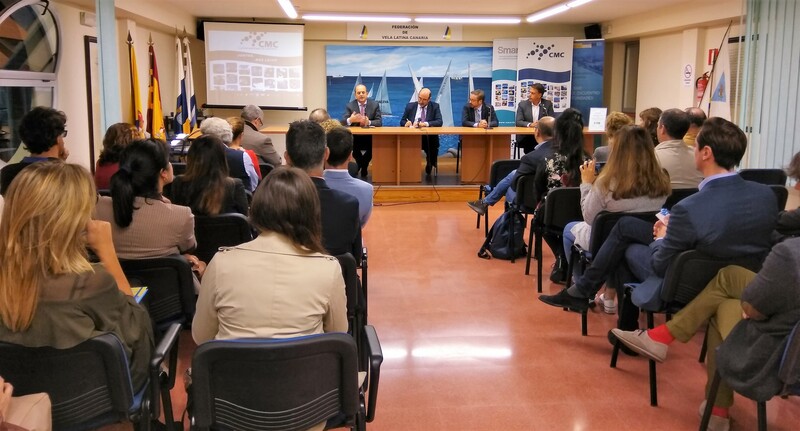 Said act was held in the Canary Federation of Vela Latina on December 13, and counted with the interventions of Mr. Pedro Ortega Rodríguez, Minister of Economy, Industry, Trade and Knowledge of the Canary Islands Government, Mr. Juan José Cardona, President of the Port Authority of Las Palmas, Mr. Raúl García Brink, Councilor of the Economic Development, Energy and R + D + i Area of ​​the Cabildo de Gran Canaria, Mr. Bernardo Salom, President of the Federation of the Canary Islands, and D Vicente Marrero, President of the Maritime Cluster of the Canary Islands. 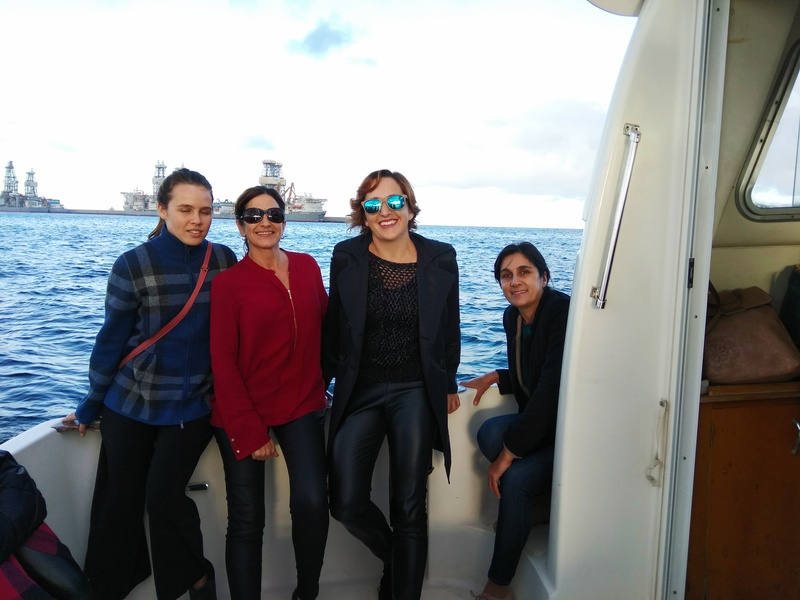 The event was also attended by representatives of various entities and companies, such as: Gran Canaria Subsea & Offshore Base, TESS Canarias, SGS Group, Acosta Underwater Engineering, ISLAW lawyers, CARBUROS METALICOS, Canary Islands Shipyards, Satocan, GRUPO STIER, TBN, GROSA, EMAR Offshore Services BV, Wunder Hexicon, PLOCAN, Canarian Agency for Research, Innovation and the Information Society (ACIISI), University of Las Palmas de Gran Canaria, CETECIMA, FEMEPA, AENÁUTICA, CETACAN. 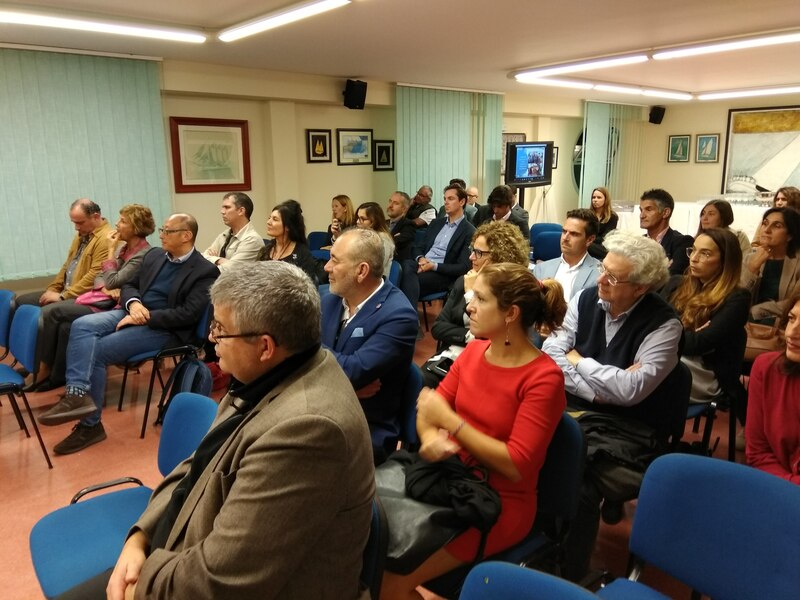 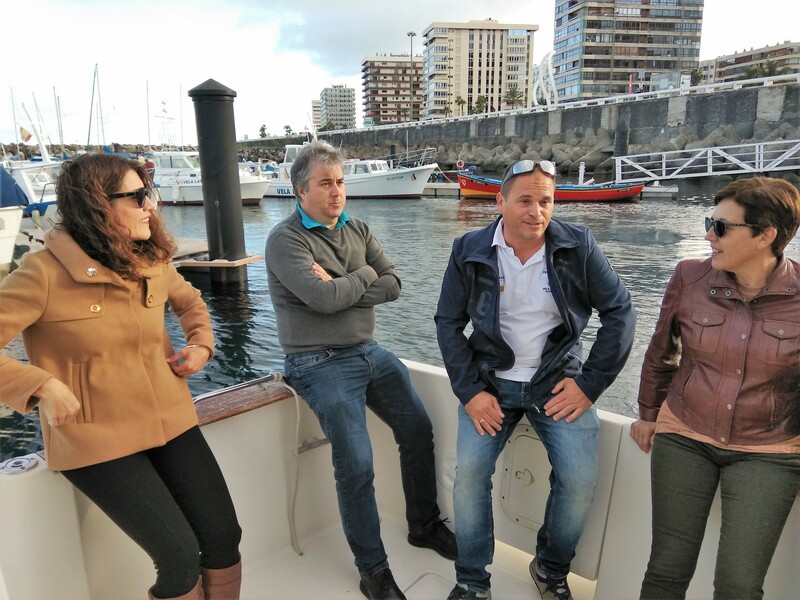 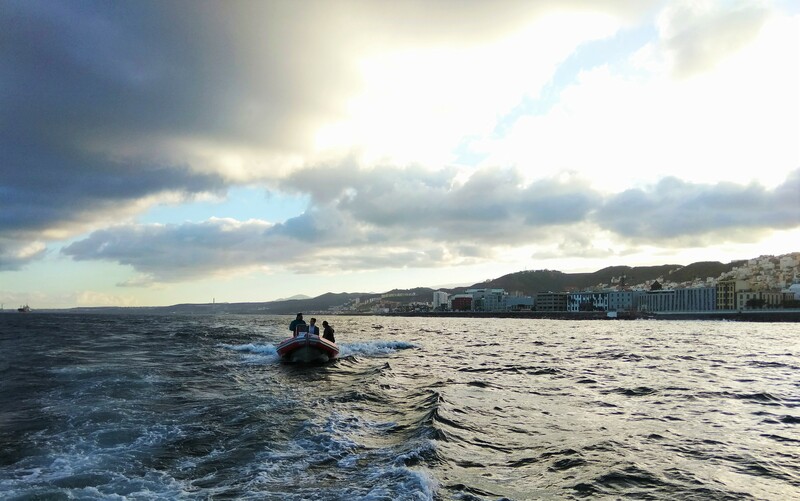 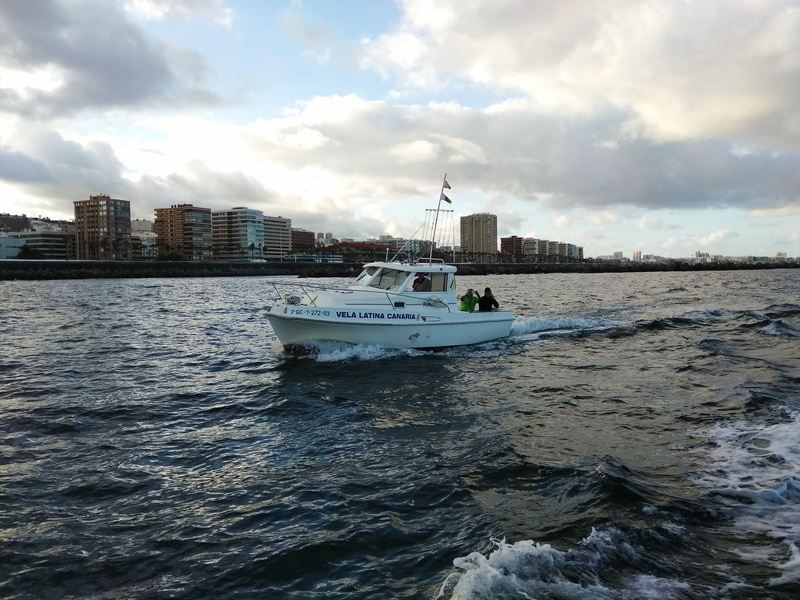 Within the program of the event, and as part of the Cluster’s commitment to promote the culture of the sea in the Canary business fabric, a prior nautical experience was also included for the interested companies, which consisted of a boat trip to obtain a view of the city ​​of Las Palmas de Gran Canaria from the sea, and later, an informative talk on the federation’s dock, on the Vela Latina. 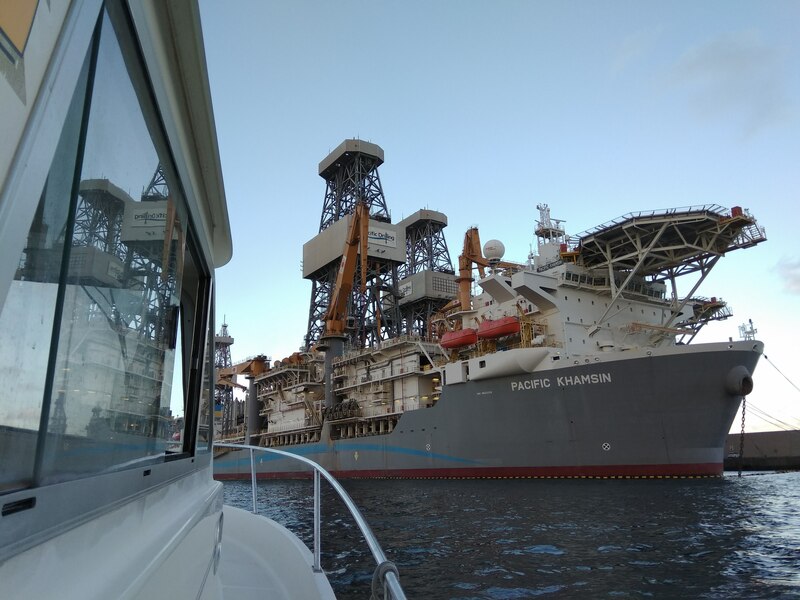 Report presented: CMC Monitoring PE 2018 Vs.2.